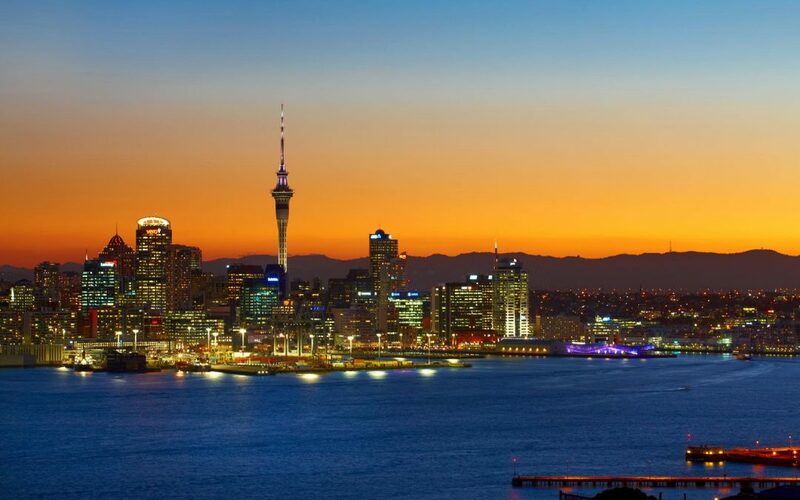 It’s said that fresh air can lead to new ideas, so why not give fresh air a chance? 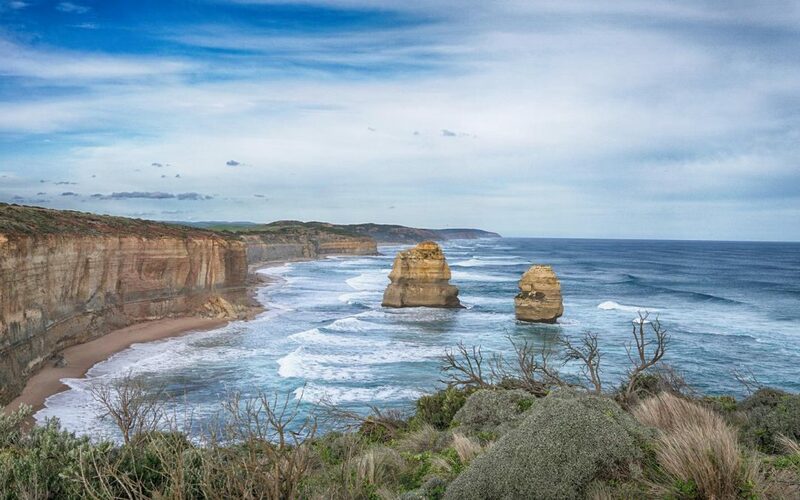 In the Rocky Mountains, or to be more exact, on the front range of the Rockies in Colorado Springs, the scenery and mountain air can be the hit of your group’s trip. The Colorado Springs area, with a population of half a million, lies right below majestic 14,115-foot-high Pikes Peak. Pikes Peak Highway offers a 19-mile scenic journey that begins at an elevation of 7,400 feet and winds through some of the most breathtaking scenery in the world, including an alpine wonderland of mountain reservoirs and wildlife. And it gives you a chance to clear your head at the summit of America’s most famous mountain. Alternatively, you can take the 9-mile-long Pikes Peak Cog Railway to the top. Open year-round, it runs seven days a week, April through October. The rail line takes passengers through four life zones on the way up. Box lunches for groups to enjoy on the train are available at the Cog Wheel Cafe at the base of the mountain. Back in Colorado Springs, Cheyenne Mountain Resort offers great views of the Cheyenne Mountains, along with a 35-acre lake and tennis courts. At the Cheyenne Mountain Zoo your group can feed the giraffes and see nearly 800 other animals in a spectacular setting. 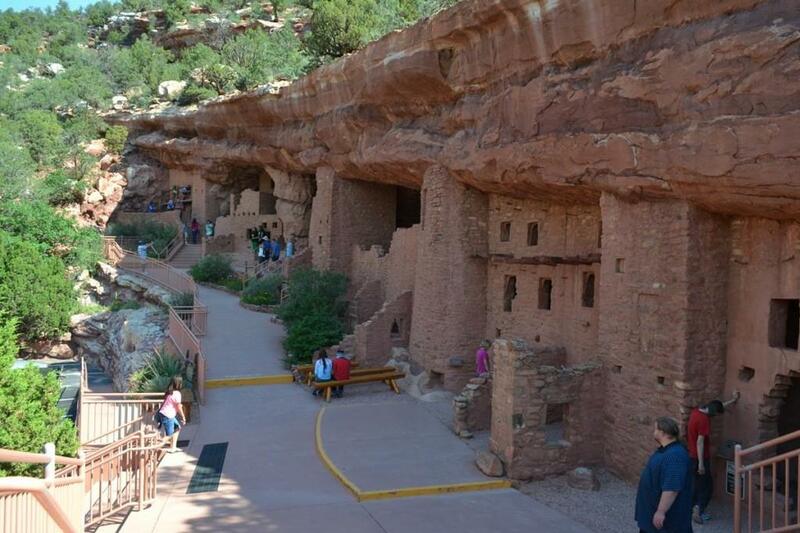 Authentic ancient cliff dwellings show the living quarters of Ancestral Puebloans. At Manitou Cliff Dwellings two museums offer insight into the architecture of the ancient Anasazi, and a walk through authentic ancient dwellings will have you retracing the way these people lived between 1200 B.C. and 1300 A.D. The Garden of the Gods is a national natural landmark with hiking trails, mountain biking trails and a scenic in-park drive. 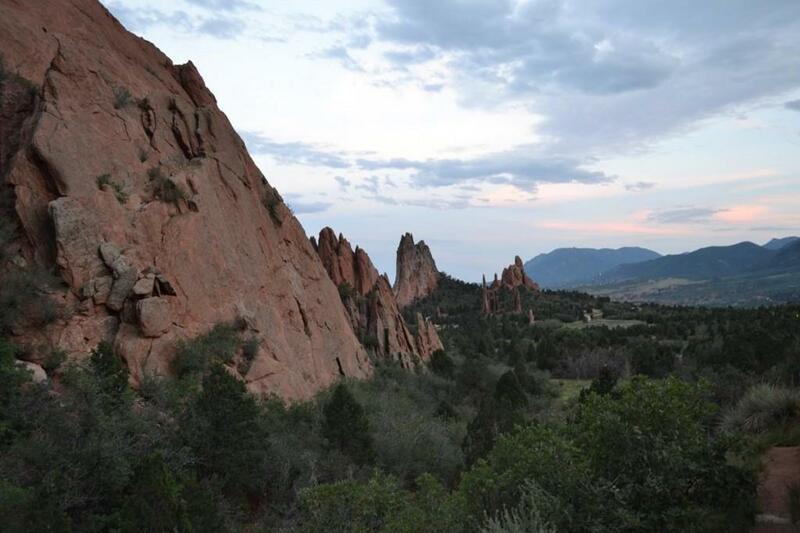 A hike or scenic drive through Garden of the Gods is sure to rejuvenate your group. 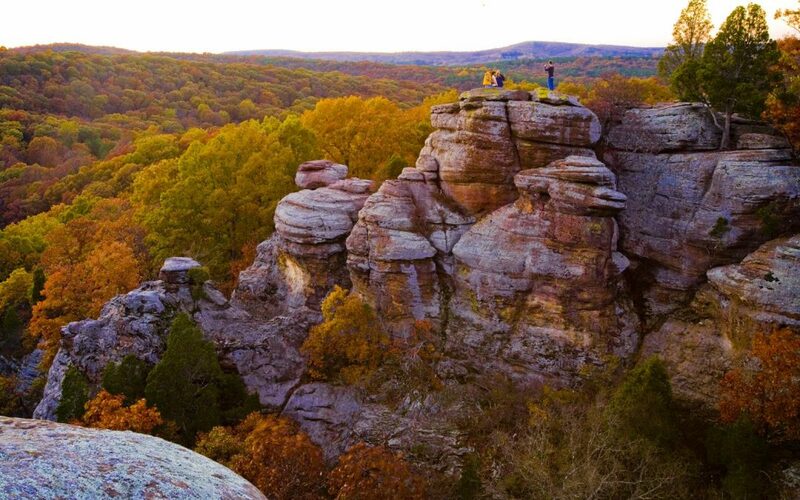 Start at the Visitor and Nature Center, where you can watch a 15-minute movie about the origin of the area, and then drive or walk through the park for a close-up view of the distinctive rock formations. Trails lead to Cathedral Spires, Balanced Rock, Kissing Camels and many other geological wonders. Seven Falls, located in south Cheyenne Canyon, is accessed by a mountain elevator and illuminated at night. The attraction was just purchased by the Broadmoor Resort and is expected to re-open in spring of 2015. At the 14,000-square- foot Miramont Castle Museum, a 19th century multi-level home built in 1895, you can get a glimpse of Victorian living, inspect vintage fire department apparatus and photographs, and take high tea in the Queen’s Parlour Tea Room. At Miramont Castle Museum, built in 1895, you can get a glimpse of Victorian living and take high tea in the Queen’s Parlour Tea Room. The castle property was once owned by one of Colorado’s most controversial citizens, Colonel John Chivington, who commanded troops at the infamous Sand Creek Massacre of 1864. 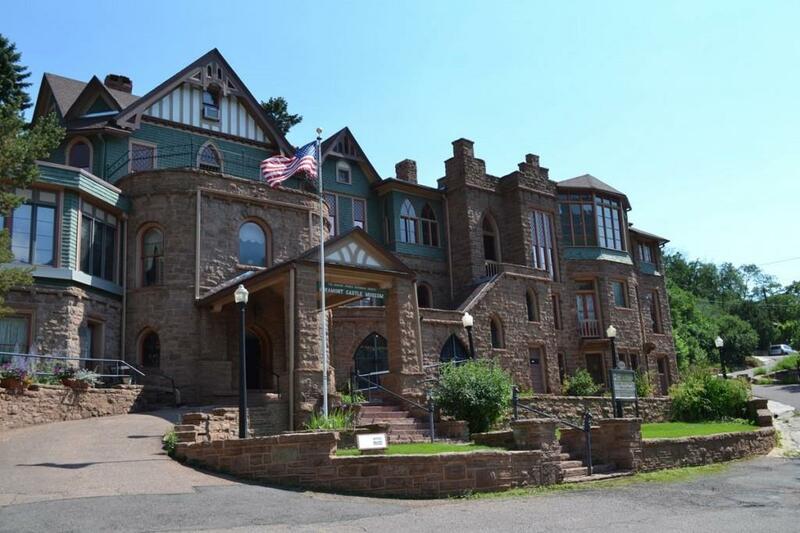 The castle is operated by the Manitou Springs Historical Society. Visitors to the United States Air Force Academy may access several overlooks across the large complex, including the 17-spire Cadet Chapel which rises into the sky 150 feet. 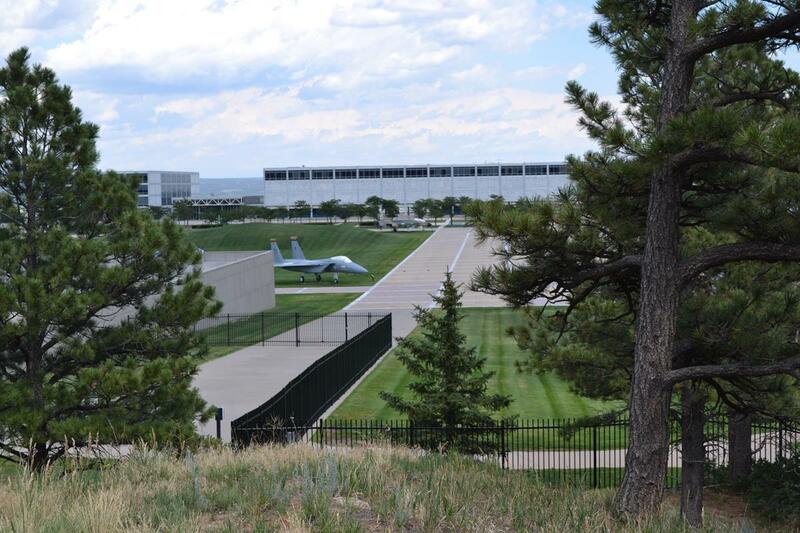 No trip to Colorado Springs is complete without a visit to the U.S. Air Force Academy, which began operation at the site in 1958 with a class of 1,145 cadets. Today it has some 4,000 cadets and 550 faculty members. 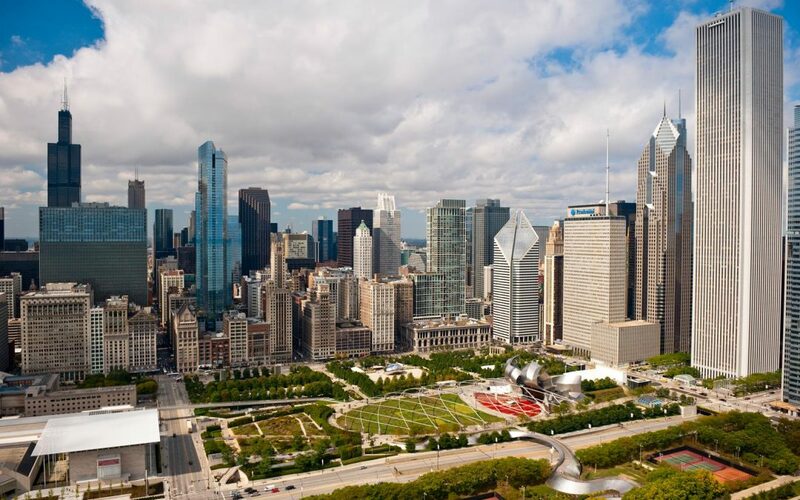 Visitors may access several buildings, including the striking, 17-spire Cadet Chapel, which rises into the sky 150 feet (groups can request a chapel tour of the chapel). Focus on the Family, with a large presence on the Front Range, is a non-profit, interdenominational organization founded in 1977 by psychologist James Dobson. It actively promotes its socially conservative views on public policy. Group tours are available. Patsy’s Original Candies on 21st Street in Colorado Springs produces treats the whole group will enjoy, from fine confections to nuts and popcorn. Three generations of the Niswonger family have operated the confectionery since 1903, and factory tours are available. Their rich toffee, Pride of the Rockies, is the most popular item. The Western Museum of Mining & Industry offers year-round guided tours that help explain the history of mining in the American West. Antique mining equipment operates on the museum grounds. A bit outside of town is the Western Museum of Mining & Industry, where guided tours explain the history of mining in the American West. 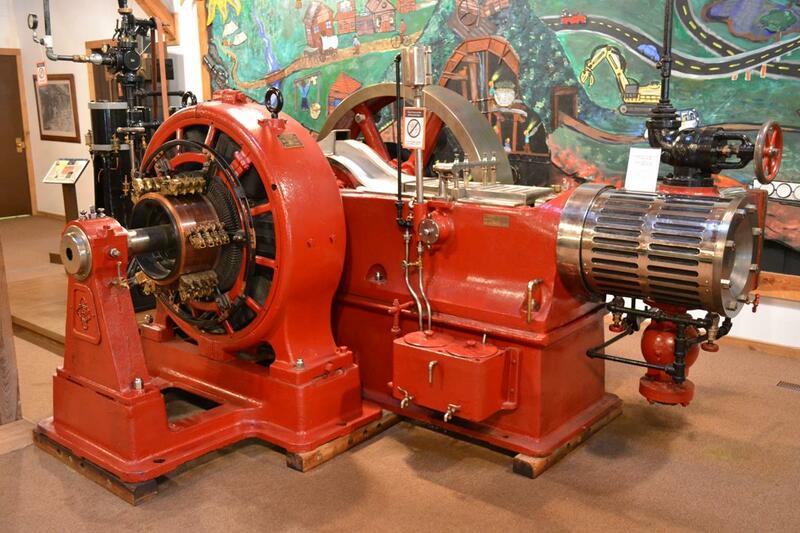 Antique mining equipment, such as 18th and 19th century steam engines, still operates on the museum grounds. There are outdoor displays on 27 acres and hands-on exhibits in the museum. 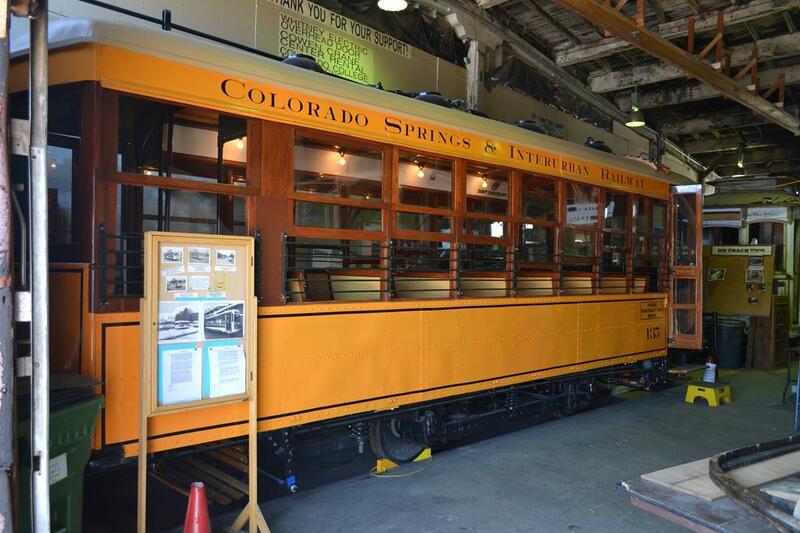 At the Colorado Springs & Interurban Railway Museum off of I-25, you can visit four museums in one: a street railway foundation, Rock Island Railroad Museum, a Museum of Railway Workers and the Pikes Peak Historical Foundation Museum. Here your group can inspect restored trolley cars, see historical railroad documents and even take a short ride on a live track. The Colorado Springs area is alive with lots to see and do, and with the Rockies as a backdrop, groups will find the perfect combination of scenic splendor and riveting attractions. For more information, go to visitcos.com.